As the Modi government is more focused on promoting 'Make in India' campaign, the custom duty on the electronics could get higher. It may affect the consumers of foreign electronics as the companies are most likely to transfer the burden of increased custom duty on customers. On July 1, 2017, the central government imposed 10% custom duty on mobile phones which later was made 15% in December. Ever since the Modi government has come to power it kept its focus on the indigenously manufactured products. The party always believes in promoting the companies that manufacturing in the country. 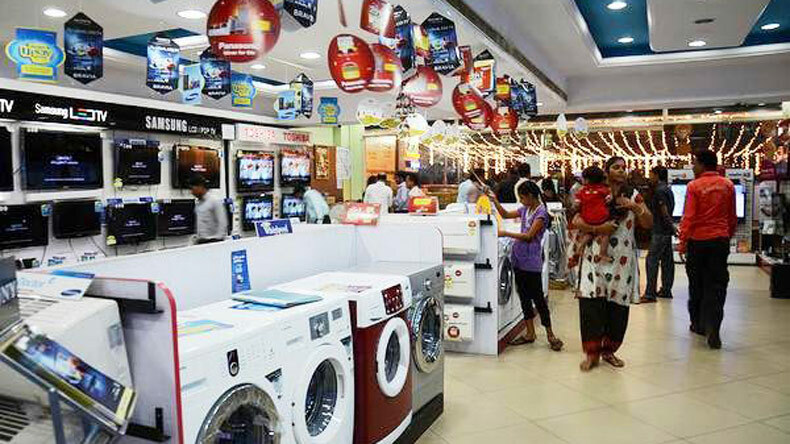 Coming to the Union Budget 2018, the budget could bring happiness for domestic electronics companies. On the other hand, as the custom duty is speculated to be increased, the consumers of the foreign electronics products will face difficulties. According to the experts, as the Bharatiya Janata Party (BJP) is working on its Make in India agenda, there are going to be alterations in the tax structure, which may result in the higher custom duty on consumer electronics items. The changes are most likely to affect the cost of mobile phones and laptops, which will become costlier. On July 1, 2017, the central government imposed 10% custom duty on mobile phones which later was made 15% in December. However, the increased custom duty will affect the manufactures outside of India, the companies that share major share of the Appliances and Consumer Electronics (ACE) will have a much-needed stimulus as the government will lower the taxes on manufacturing. A huge population that can not afford basic consumer appliances like refrigerators and washing machines will be able to buy such appliances. Since this NDA government’s last Budget before Lok Sabha elections in 2019, the Goods and Services Tax (GST) could play in the government’s favor as it has provided a relief on the consumer electronics and appliances which will boost their demand. If the government will come up with increasing the custom duty of the electronic appliances, the companies would transfer the increased burden on the customers.